When Pacy's mom tells her that this is a good year for friends, family, and "finding herself," Pacy begins searching right away. 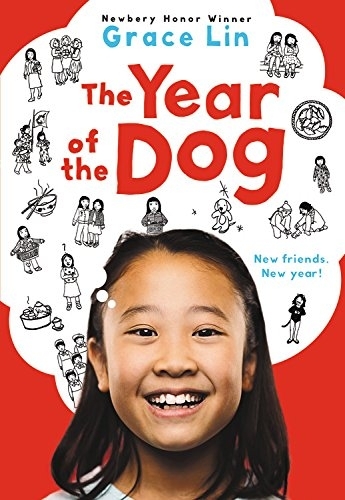 As the year goes on, she struggles to find her talent, deals with disappointment, makes a new best friend, and discovers just why the Year of the Dog is a lucky one for her after all. This funny and profound book is a wonderful debut novel by award-winning and bestselling author and illustrator Grace Lin, and young readers will be sure to love and treasure it for years to come. The Year of the Dog is a work of fiction, but almost everything in this story and the two Pacy Lin novels that follow are based on real life inspirations from the author’s life. I think that is part of what makes this trio of books so special. There are so many things I love about these books. The stories are shared simply with lovely illustrations sprinkled throughout. I love the Chinese traditions the main characters celebrate and discuss and I love the emphasis on story telling. 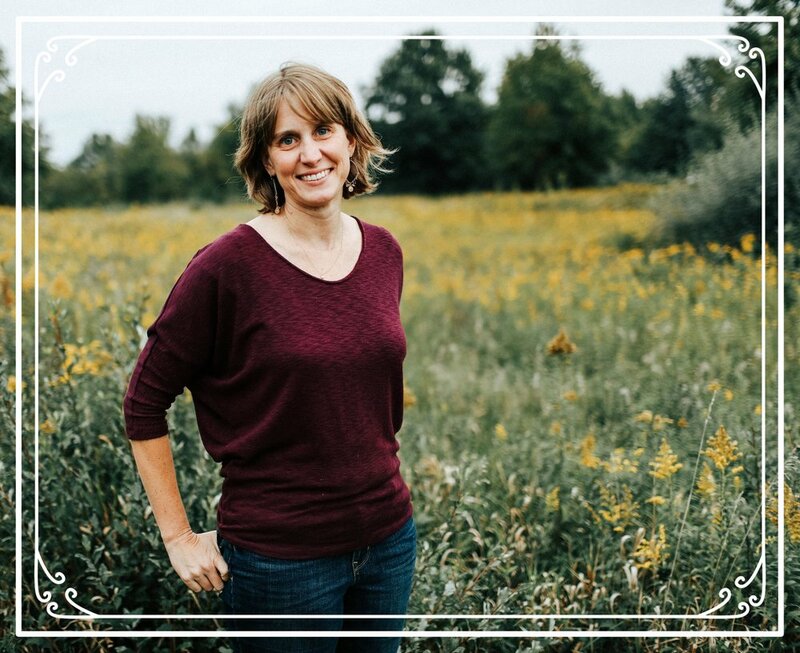 There are many “stories within a story” as Pacy’s mom and others share about their childhoods. This multi-generational element adds a special touch to the books. One of the main themes highlighted within this book is the struggle so many kids face of feeling different. (Pacy is part of a Taiwanese American family living in a mostly white community.) Pacy is a very relatable and honest character. Young readers who have felt the same things as Pacy will be reminded they are not alone. Books like this one are important for our kids to read. They help them step into someone else’s shoes and give new perspective on struggles they might share with the characters in the book. They help build empathy and understanding. And, they introduce us to new cultures and give a glimpse of traditions and celebrations we might not be aware of. They broaden our world. I am a fan of Pacy and many of Grace Lin’s other books for all of these reasons. If your kids haven’t given them a try, I would highly recommend they do.